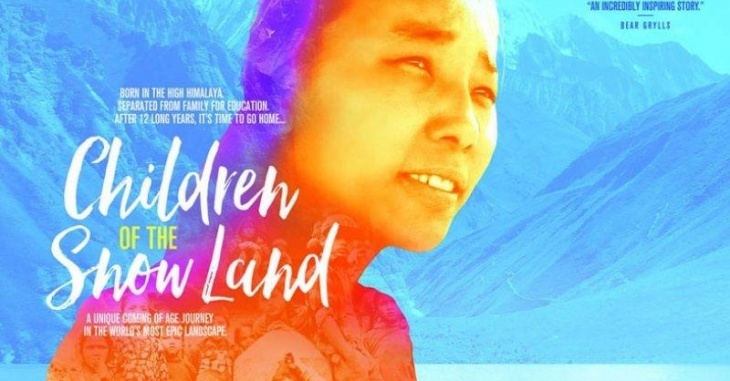 The story of a group of children born in the High Himalayas of Nepal - a remote area of great natural beauty but where life is extremely tough. From just four years old, some children are sent by their parents to the capital city, Kathmandu, to a school run by a Buddhist monk in the hope that education will give them a better chance in life. For ten years or more they do not see or speak to their parents, due to the remoteness of their villages. “Children of Snow Land” is an award-winning film that gives the viewer the experience of being transported back to ways of life that have remained unchanged for the past 2,000 years, whilst exploring the universal question of what creates a family and the human spirit's extraordinary capacity to survive and thrive in difficult circumstances and with meagre resources.